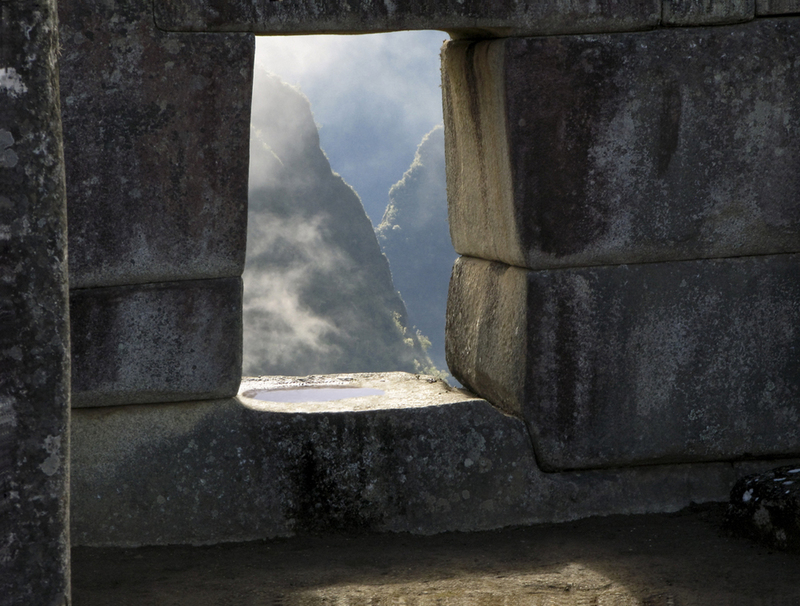 Machu Picchu Photography Book - "Stone Offerings"
Introduction by Peruvian born author Marie Arana, in both English and Spanish. 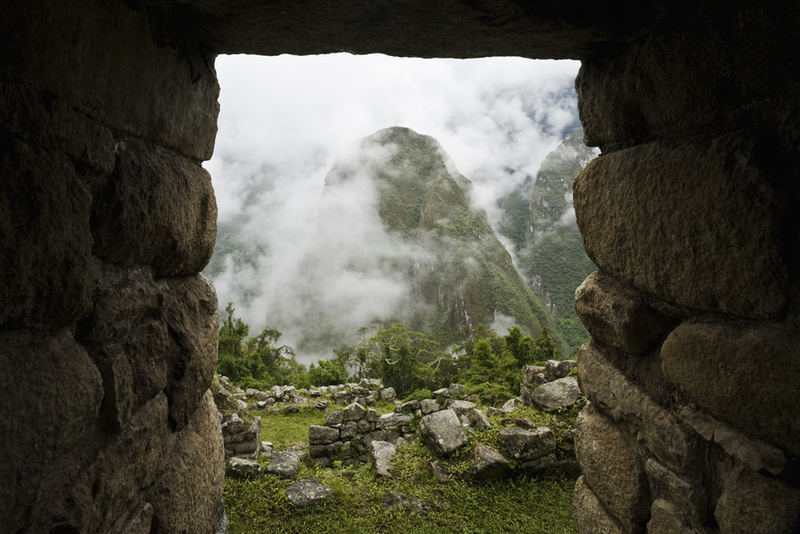 Stone Offerings takes you on a vicarious journey into the Andes Mountains where you'll discover Machu Picchu with hardly any visitors evident. Click here to see map and points of interest!